The Champions League group stage was drawn today. 32 teams from 18 nations have been drawn into eight groups of four. But you already know that. Let’s rank the groups for how interesting, competitive and fun they’ll be. This is the runaway winner for the best group. 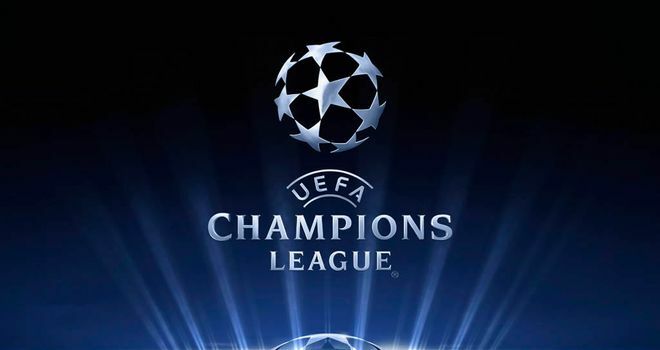 Bayern Munich, Manchester City, CSKA Moscow make it a true Champions League group, with the German, English and Russian champions all duking it out. There’s also prior history between the three champions, as they were in the exact same group last year. Italian runners up Roma knew they were going to get a group of death being in the pot four, but no one could’ve expected this lethal of a group. Roma-Bayern will be particularly interesting with Mehdi Benatia facing his old team. There will be no dull matches in this group and an argument can be made for every team to make it out of the group. THE GROUP OF ZLATAN. 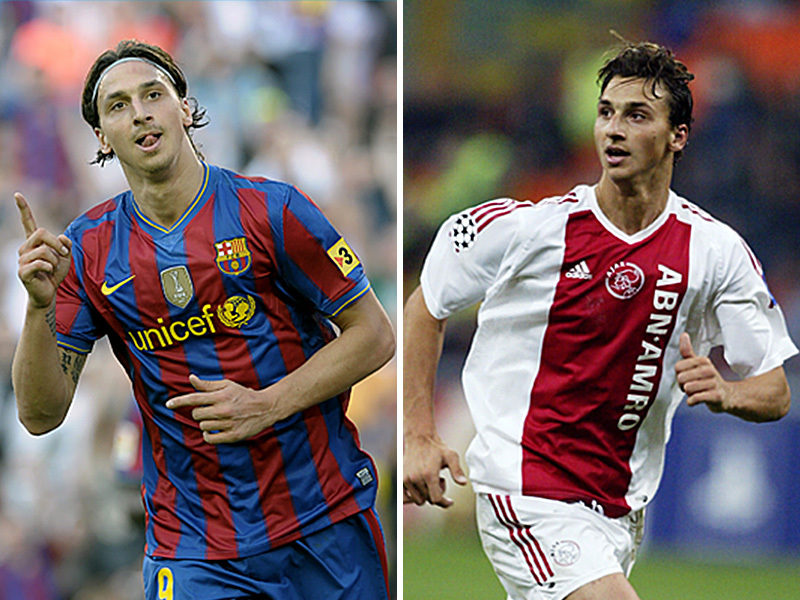 Zlatan Ibrahimovic’s PSG will find themselves facing two of Zlatan’s former sides with Ajax and Barcelona. Much like Group F, these teams have prior history. Barcelona and Ajax are two clubs closely intertwined in terms of philosophy, players and managers. They’re both known for their fantastic academies, and shared players like Johan Cruyff, Patrick Kluivert, Ronald Koeman as well as managers like Louis Van Gaal and Johan Cruyff. In addition to the Zlatan angle, PSG will look to avenge being eliminated by Barca in the 2012-13 Champions League. APOEL is sadly left out of all the fun and looks to be a prime candidate for zero points in the group stage. Much like Group E and F, this group has teams with a prior history. Arsenal and Dortmund were in the same group last year with Dortmund coming out on top. Arsenal and Dortmund are the same type of club: one that prides themselves on making smart purchases in the transfer market, a focus on youth and has had their club poached of some of their best players recently. Only difference is Dortmund actually has won their league doing this. Galatasaray has an amazing home atmosphere and managed to steal second place in the group from Juventus last year. Anderlecht was one of the best teams in pot four and won’t be a cake walk for the other three sides. This is a poor man’s group of death. The winner of this group probably wouldn’t win be able to beat the winner of any other group besides Group H. There isn’t a huge gap in quality between any of the teams and something ridiculous like every team finishing the group with eight points looks the most likely to happen here. This is the closest group for the oddsmakers, as Bayer Leverkusen is a 2/1 favorite while Zenit is fourth with only 7/2 odds. While there are higher quality games in Group E, this group will likely produce more closely contested games and the who advances from this group will surely come down to the last set of games. If Group C was a poor man’s group of death, Group H is a poorer man’s group of death. The overall quality and appeal of the teams in this group is lower than Group C, and Group C’s worst team, regardless of who you think it is, is better than BATE. Porto and Bilbao both are perfectly meet the criteria for a hipster’s team to root for with their lack of big transfers and roster. The most interesting storyline for this group is probably the Ukrainian Shakhtar Donetsk. The political unrest in the region means their three homes game won’t actually be at their regular home stadium, the Donbass Arena. This group is the only “true” Champions League group, as the victors of Spain, Italy, Greece and Sweden are all represented here. While that may be the cause, this isn’t a group rich which great storylines or great matchups. Atletico’s two matches against Juventus will be fun but I can’t see Mad Max pulling off a win, even in Torino, against Simeone’s men. Olympiakos did beat Manchester United in the first leg of the round of 16 last year, but ask MK Dons if that’s much of an accomplishment anymore. Malmo, Zlatan’s first club, will be the first Swedish team for 15 years but doesn’t look to pose much of a fight. Real Madrid is going to waltz through this group. Let’s get that out of the way now. Real’s reward for winning La Decima last year is being handed the easiest group. Basel was probably the worst team in pot two, Liverpool won’t be much of a threat to them and Ludogorets doesn’t strike fear into anyone outside of Romania. However, the storylines of Liverpool and Ludogorets prevent this group from being last. Anfield will be hosting European nights for the first time since 2009 while Ludogorets find themselves here after they had an outfield player at goalkeeper win them the penalty shootout. Dead last in these rankings is Group G. While Sporting and Schalke are respectable sides, Mourinho should do quite well in the competition he has won twice. There isn’t much in the way for interesting storylines in this. Sporting and Schalke should be a fun battle for second, but it doesn’t exactly capture the imagination. This entry was posted in Champions League and tagged Champions League, FC Bayern München, Manchester City, Zlatan Ibrahimovic. Bookmark the permalink.